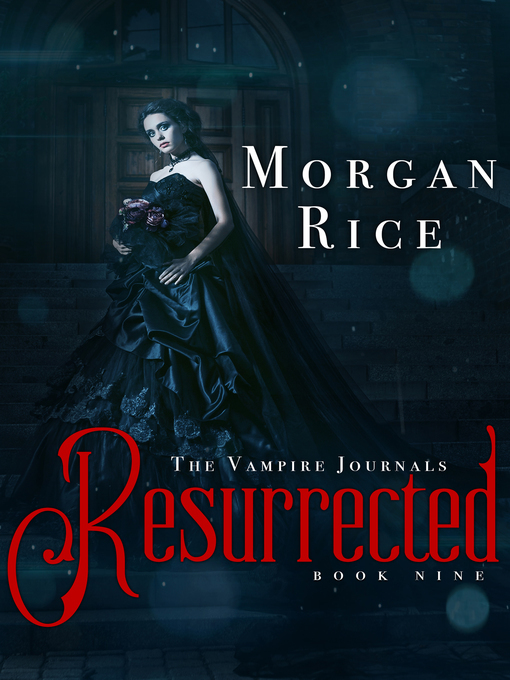 RESURRECTED is Book #9 of the Bestselling series THE VAMPIRE JOURNALS, which begins with Book #1, TURNED, which is a FREE download! In RESURRECTED (Book #9 of the Vampire Journals), 16 year old Scarlet Paine finds herself changing in mysterious ways. She is becoming sensitive to light, able to read peoples' thoughts, and is faster and stronger than she's ever been. She doesn't understand what's happening to her, and tries to ignore it. But she can only dismiss it for so long. Books #10—#11 in THE VAMPIRE JOURNALS are now also available. And Morgan Rice's #1 Bestselling epic fantasy series, A QUEST OF HEROES (Book #1 in the Sorcerer's Ring) is now also available—as a free download!